Warning! 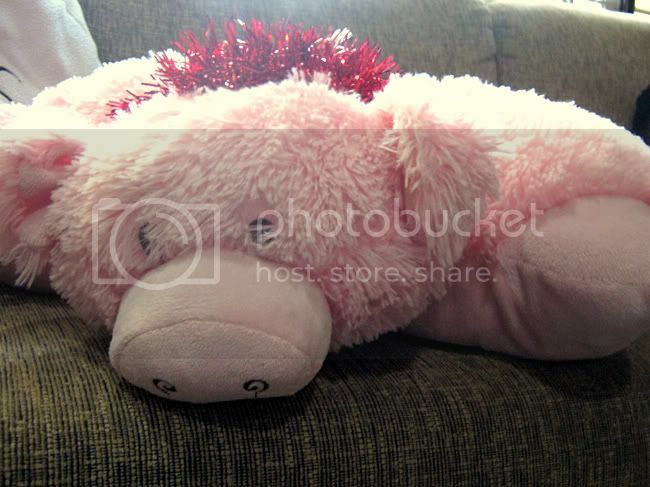 Extremely Girly Post Up Ahead! I’ve already told y’all about how my NYX craze started last year, well I am proud to tell you, I have not relapsed at all! Haha! Instead, I’ve been promoting the NYX craze to all my homies! 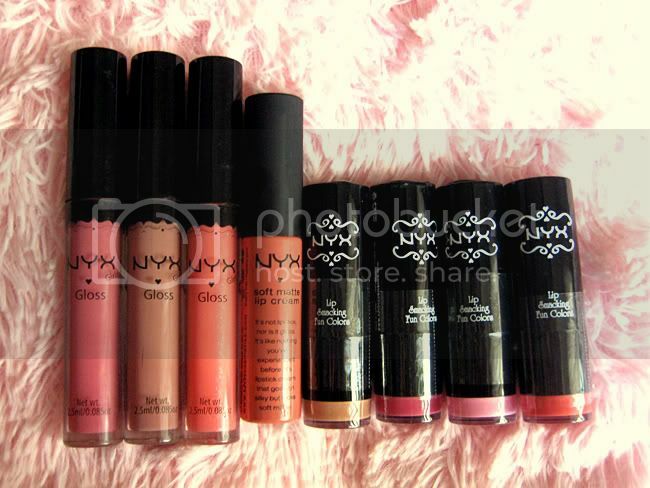 And how can anyone resist the NYX goodness! It’s like, MAC cosmetics (ish) branded for less 😉 And I’m a sucker for “for less” thangs. BUT! Ever since I got signed on to do Word-Up, I had to learn how to do the whole shebang of full fledged, whole face, eyes to lips makeup. Hence, the search for affordable (but awesome) makeup began. And upon internet research, NYX seemed to fit all the qualities I have been searching for! Quality, check! Price, check, check, and CHECK! ANYWAYS NOT THE POINT OF THIS POST! Haha! Fast forward to today, I now posses a mini collection of NYX lippies and have decided to check out their other products as well! 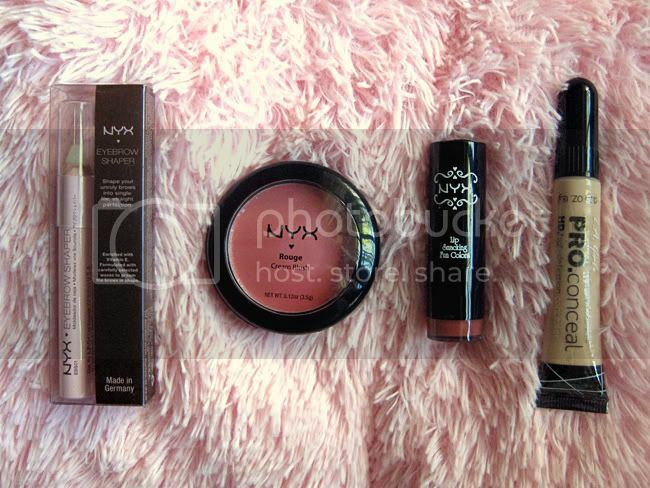 I’m not NYX crazaaay again, but since my best friend Phoebe started to sell NYX at her online shop Fancieta, I decided to support the cause for her first batch and purchase 3 things (the blush and other lippies are from Purpektion Shop). Told ya! Pretty basic stuff! It’s like, I’m lazy to put on anything but I still wanna look decent makeup basics. Nyx Rogue Cream Blush in Glow (hmmm kind of oily that its literally sweating when I opened it, hoping its awesome), Nyx Eyebrow Shaper Pencil (for y’all who don’t like filling in your brows and that whole process but still want your brows to look presentable), L.A. Girl (which I believe is under the same manufacturer as Nyx) Pro Conceal HD concealer, and Nyx Round Lipstick in Heredes (aka I finally found my perfect your lips but better lipstick huhuhu). Also bought these Nyx Round Lipglosses, Lipcream and Lipsticks from Purpektion Shop (a tad pricier than Fancieta but my Mum needed them asap so, no choice bro!) for my Mum, I can’t wait to check them out! I don’t like lipgloss so, rah dunno. Maybe baby! 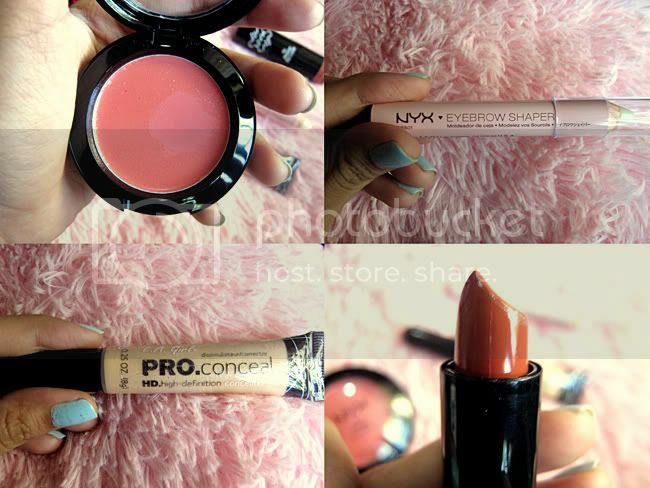 Nyx will change me!